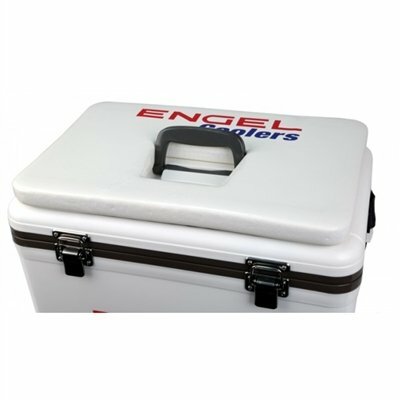 This cushion upgrades your 30Qt Engel cooler into a comfortable seat. Includes cut-out for easy access to your coolers top carry handle. Attach to your cooler with hook & loop which is included. Features 1" vinyl dipped foam for comfort.